Germany’s finance minister is ready to step down to become the head of the lower house of parliament. An insistence on budget discipline made him popular at home but reviled in crisis-hit euro zone countries. His replacement may come from a party that takes an even tougher line. 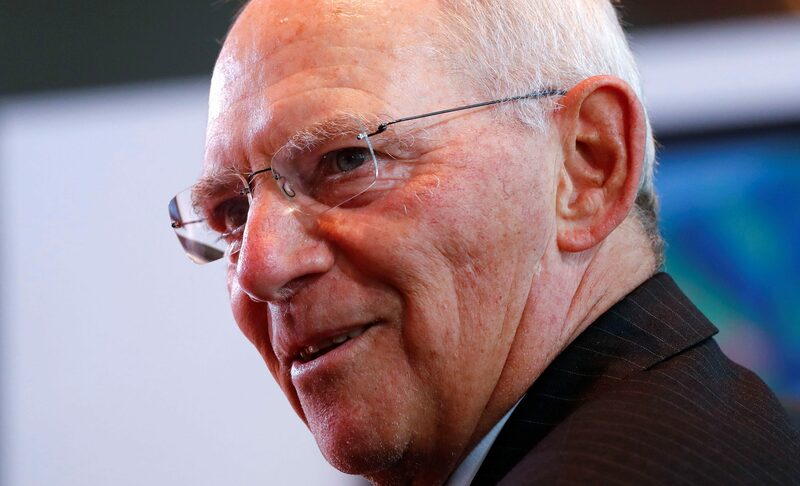 Germany's pro-austerity Finance Minister Wolfgang Schaeuble is ready to quit his job and become head of the lower house of parliament, a senior member of Chancellor Angela Merkel's conservatives said on Sept. 27. The pro-business, fiscally hawkish Free Democratic Party (FDP), a likely coalition partner for Merkel's conservatives, have said they want to run the finance ministry in any new government.